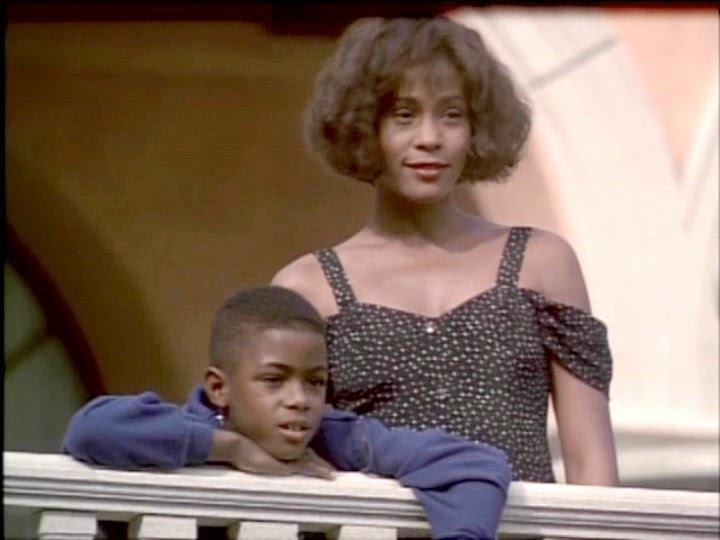 WORLD PREMIERE: Whitney Houston's amazing rendition of "His Eye Is On the Sparrow"
Last night the Billboard Music Awards paid tribute to the legendary Whitney Houston by giving her their Millennium Award posthumously. Well, Whitney’s got one more gift to give back to us. We’ve got the world premiere of the very last song she recorded before she passed away: “Celebrate” a duet with Jordin Sparks. Although the 2012 Billboard Music Awards were all about honoring artists for their chart-topping achievements, the show would be remiss if they didn’t honor their biggest chart queen of them all Whitney Houston. The late pop icon was posthumously honored with the Millennium Award at the 2012 BMAs on Sunday (May 20), which was followed by a beautiful tribute. 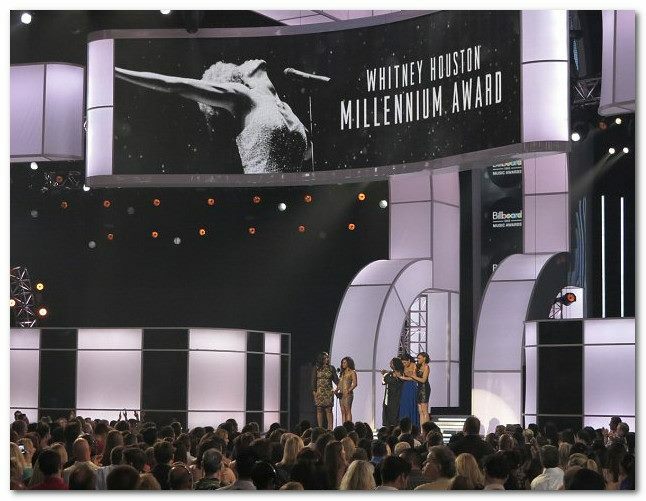 The late Whitney Houston will be honored with the 2012 Billboard Millennium Award. A moving tribute dedicated to Houston will be performed by Jordin Sparks and John Legend as they take the stage to commemorate Houston’s legacy. Houston’s daughter, Bobbi Kristina, and sister-in-law, Pat Houston, will make a special appearance to accept the award in her honor. 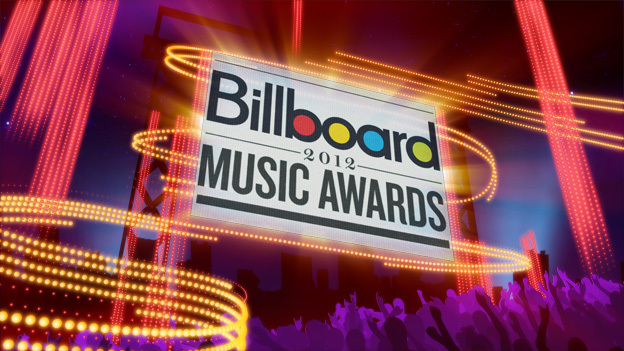 The award is to be presented at “The 2012 Billboard Music Awards,” hosted by Julie Bowen and Ty Burrell, which airs live from the MGM Grand Garden Arena in Las Vegas on SUNDAY, MAY 20 (8:00–11:00 p.m., ET) on the ABC Television Network.